Mezze restaurants aim to fill the void appearing in many communities by offering good quality, reasonably priced and family orientated venues away from the city centres, injecting a new lease of life into old country pubs and in turn help revive the local community. 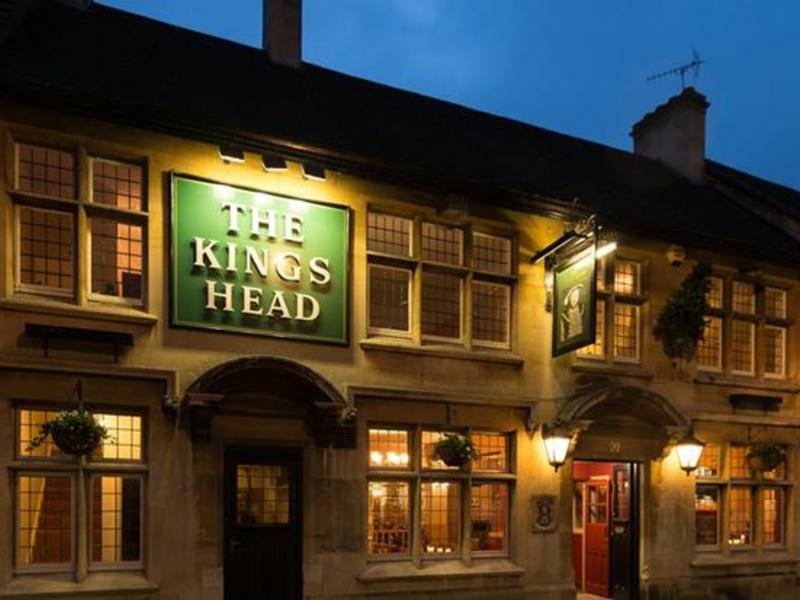 Mezze @ The Kings Head Dursley has undergone an extensive refurbishment to create a modern and relaxing dining environment. The old skittle alley has been transformed in to stylish dining area with French windows opening on to a new courtyard garden. Both our comprehensive Mezze and A La Carte menus have been carefully chosen with quality and affordability in mind and offer an extensive dining choice. Every Sunday we offer Traditional Sunday Roasts along with our full Mezze menu. Our Mezze cocktail bar serves a selection of the fine draught lagers and wines from around the world. Along with all Mezze Restaurants families with children are always very welcome. Our dining area overlooking the courtyard garden has a separate entrance and is an ideal venue for private parties for up to 50 persons – please call the restaurant for details. We look forward to welcoming everyone to come and experience our newest Mezze transformation. Enquiries and bookings – 01453 519 170.